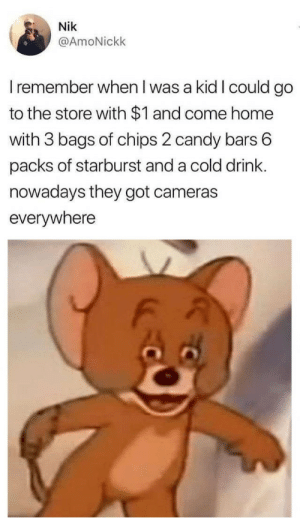 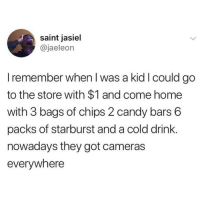 Candy, Home, and Cold: saint jasiel @jaeleon I remember when l was a kid I could go to the store with $1 and come home with 3 bags of chips 2 candy bars 6 packs of starburst and a cold drink nowadays they got cameras everywhere SERIOUSLY, THO. 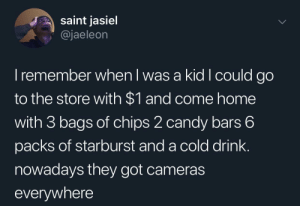 Candy, Home, and Cold: saint jasiel @jaeleon I remember when I was a kid I could go to the store with $1 and come home with 3 bags of chips 2 candy bars 6 packs of starburst and a cold drink. 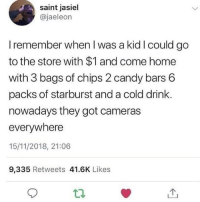 nowadays they got cameras everywhere 15/11/2018, 21:06 9,335 Retweets 41.6K Likes Those days were golden! 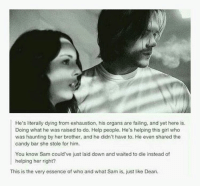 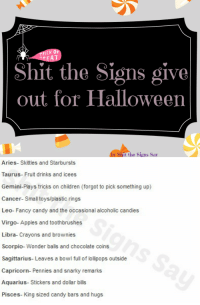 Candy, Home, and Cold: saint jasiel @jaeleon I remember when I was a kid Icould go to the store with $1 and come home with 3 bags of chips 2 candy bars 6 packs of starburst and a cold drink. 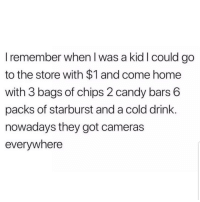 nowadays they got cameras everywhere My dollar doesn’t go as far as it used to. 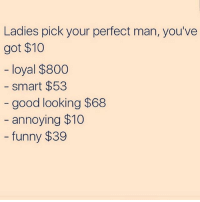 My dollar doesn’t go as far as it used to. 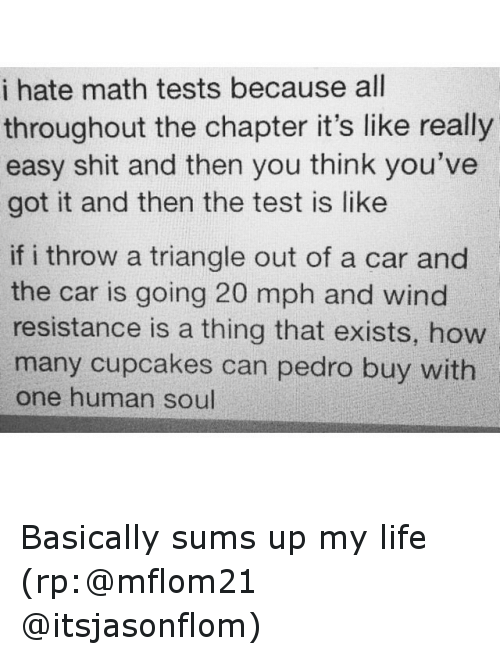 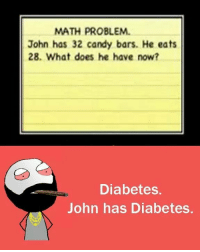 Candy, Diabetes, and Math: Math test Q: Amir has 40 candy bars, he eats 32. 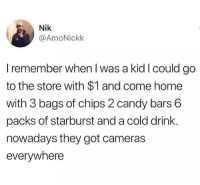 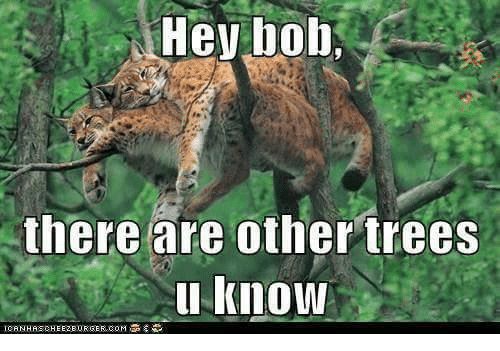 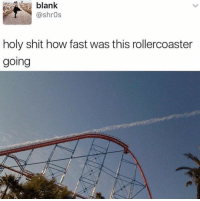 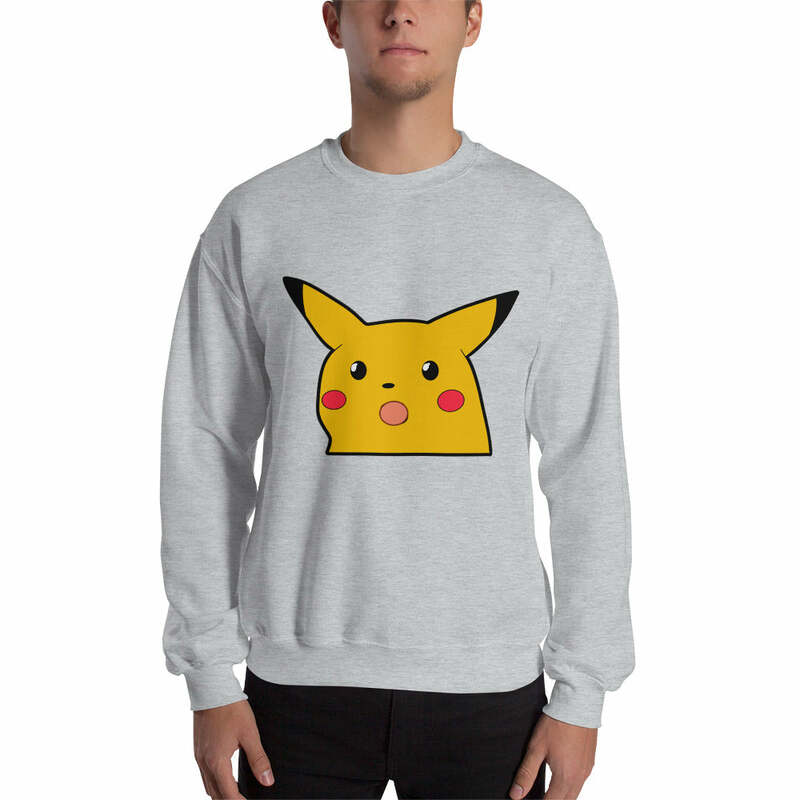 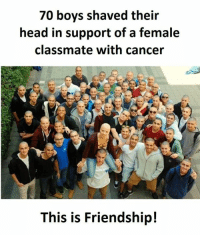 What does he have now? 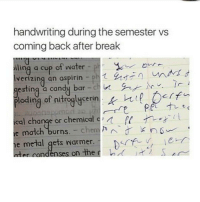 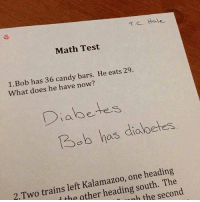 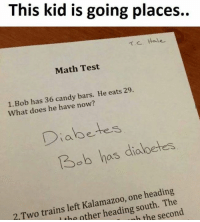 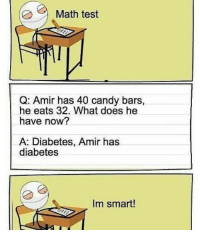 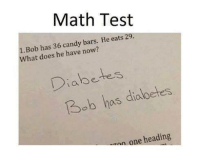 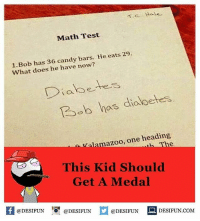 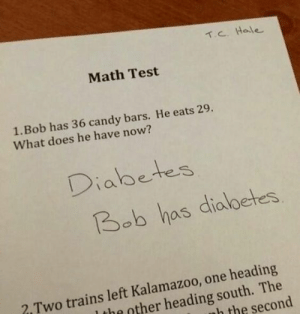 A: Diabetes, Amir has diabetes Im smart! 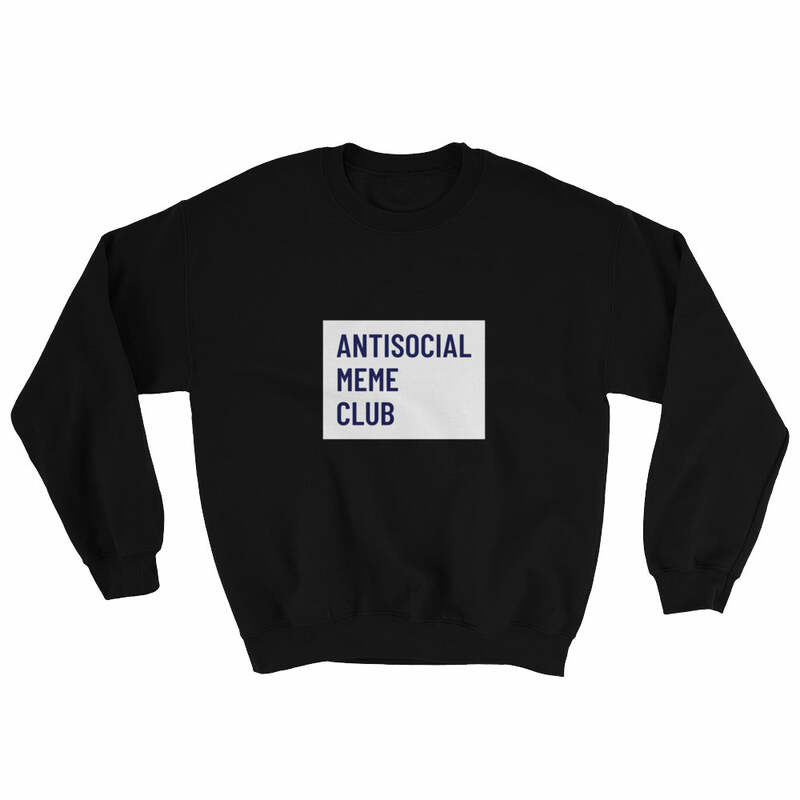 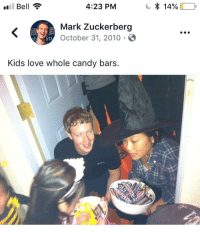 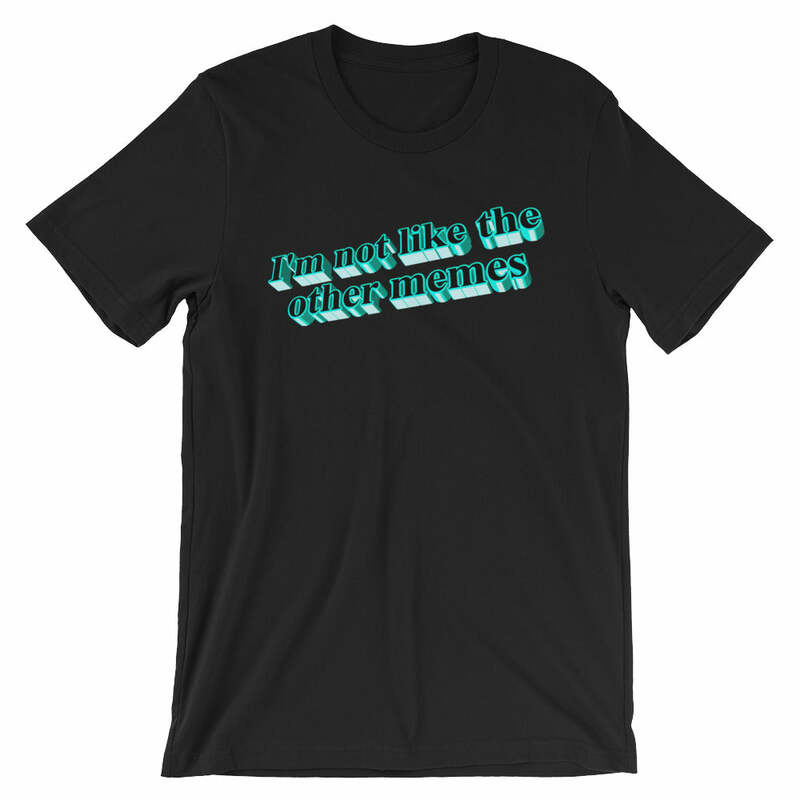 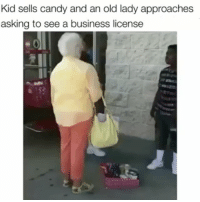 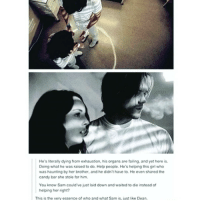 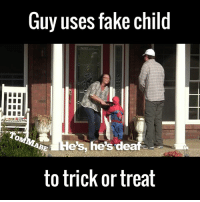 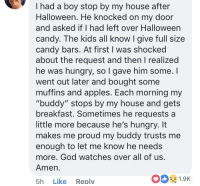 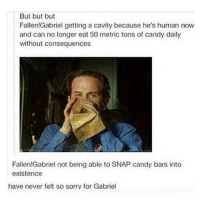 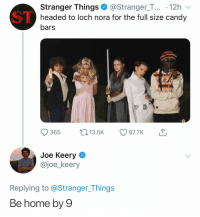 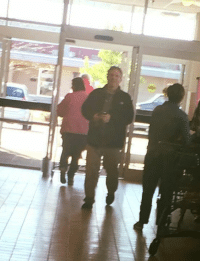 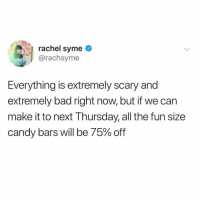 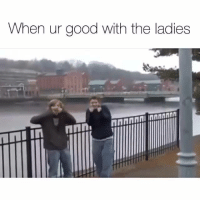 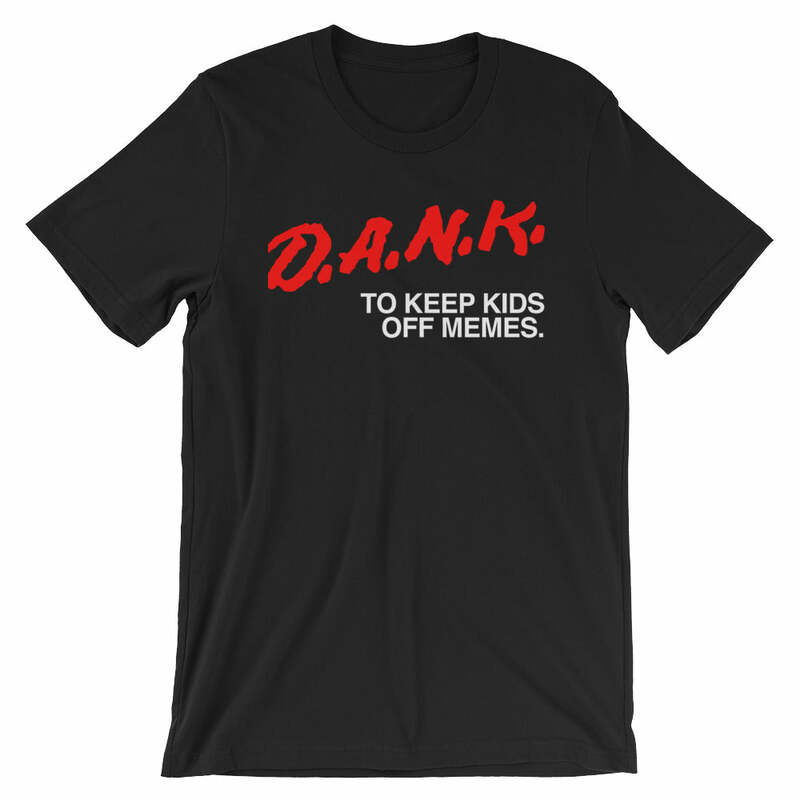 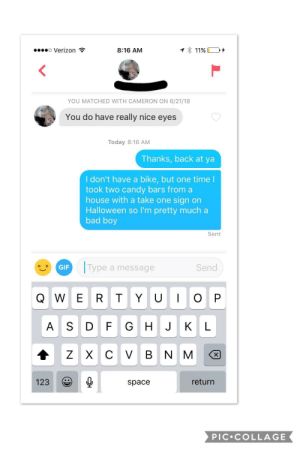 Candy, Memes, and Lost: Kid sells candy and an old lady approaches asking to see a business license Smdh let the kid sell his gmo candy bars in peace - She is broken and lost on the inside and wants to bring everyone else down with her. 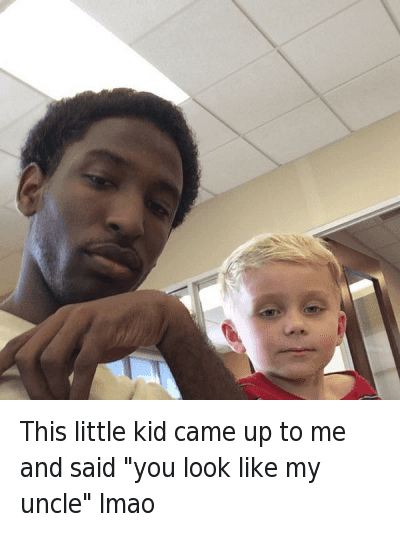 Misery loves company, keeping shining young man. 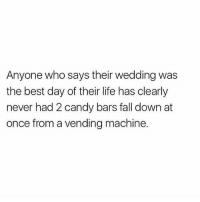 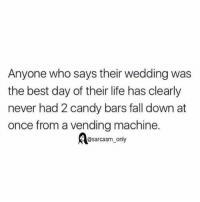 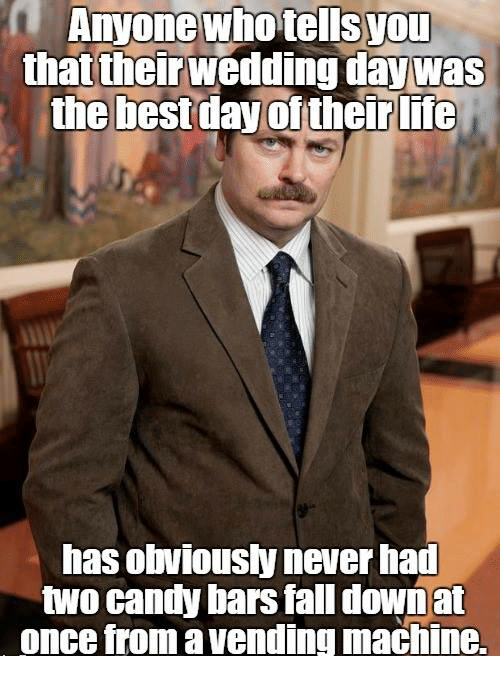 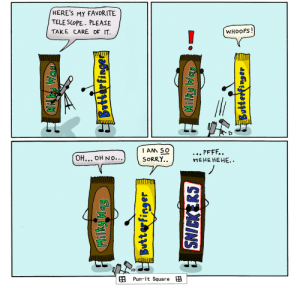 Candy, Fall, and Life: Anyone who says their wedding was the best day of their life has clearly never had 2 candy bars fall down at once from a vending machine. Candy, Drugs, and Friday: FOX HOUSE NEWS We are becoming a drug-infested nation. 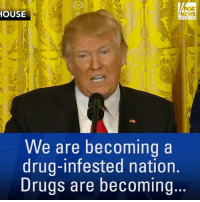 Drugs are becoming "We are becoming a drug-infested nation. 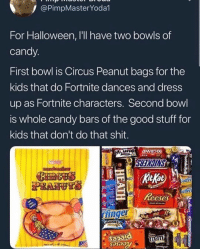 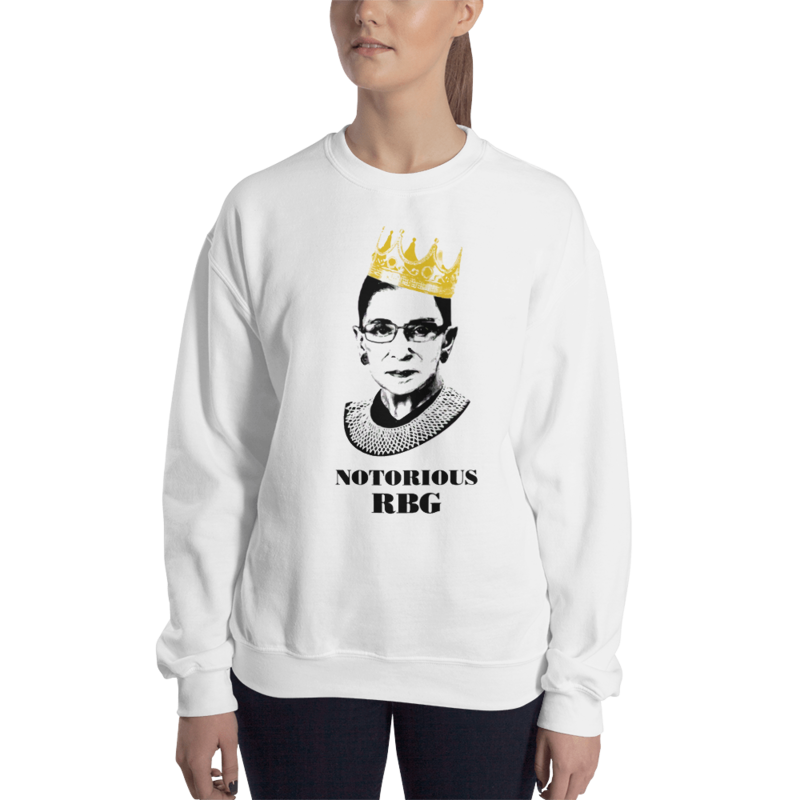 Drugs are becoming cheaper than candy bars and we're not going to let it happen any longer." 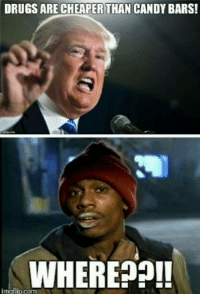 PART 2: Watch highlights from President @realDonaldTrump's press conference and tune in to Fox News Channel Friday at 3:45a ET to see the full replay.